Spa in ubud deriving from the Balinese word “Abyan” means dry land for planting all kinds of crops. Abyan can be used to grow a wide variety of medicinal plants that can cure various diseases. 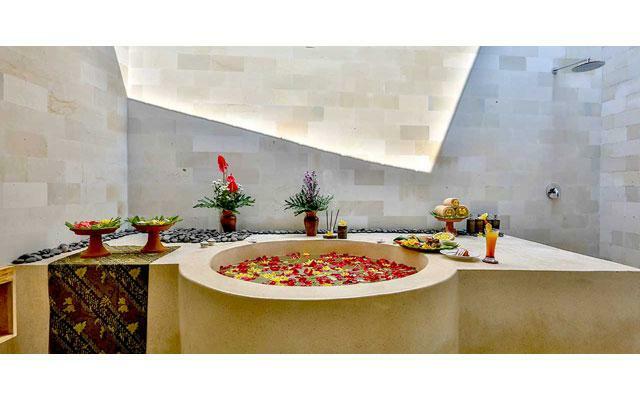 The Abyan Spa provides a one-stop solution for total body, mind and spirit revitalization. Weary travelers can unwind under the care of a trained therapist and enjoy a relaxing session of traditional Balinese indulgence. A detailed menu of body and beauty treatments uses the healing art of touch to eliminate stress and revive depleted energy levels.